There are certain musical artists that I find classically beautiful. No matter if they are singing an original track written just for them or a cover of another song, they just can't go wrong. 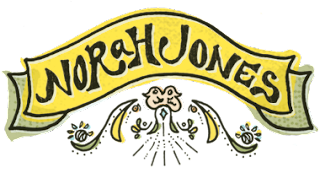 Just hearing the name Norah Jones makes me think of her past albums that I have known and loved and how her musical versatility allows her to shine in everything from jazz to country to hip-hop to rock. So, when I heard that her newest album, ...Featuring, was going to be filled with a collection of this multi-platinum selling, multi-Grammy Award winning singer's musical collaborations from the past decade, I couldn't wait to hear it. As Norah Jones has collaborated with dozens of artists from across the musical spectrum in her career, ...Featuring brings her favorites from 2001 - 2010 together into one place. The 18 songs on the album include cameos and duets with business legends such as Ray Charles and Willie Nelson, rock artists such as Foo Fighters and Ryan Adams and hip hop kings like OutKast and Q-Tip. For me, I felt as though it didn't particularly matter which genre Norah was singing, as the soothing sound of her voice is just as charming and captivating in each of the songs. Even though she may have been partnered with Dolly Parton in one song and Sean Bones in another, the entire collection showcased in ...Featuring easily works just based on her great sound. For any Norah Jones fan, this album won't disappoint. The mood seamlessly moves from upbeat to cool-toned to spirited, so no matter what genre is a favorite, ...Featuring would be a great addition to any Christmas stocking this holiday season. 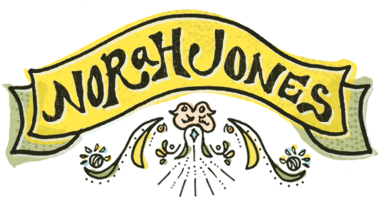 In stores now, pick this new album up on Amazon and then head to Norah Jones' website, Facebook page and YouTube Channel for the latest news, tour dates and more from this amazing artist. Norah Jones truly does have a beautiful voice! Right now I'm feeling a little Baby It's Cold Outside with Willie Nelson. I'd love to hear that one. Hi. I'm following you from the Twitter hop @giveawayfan. 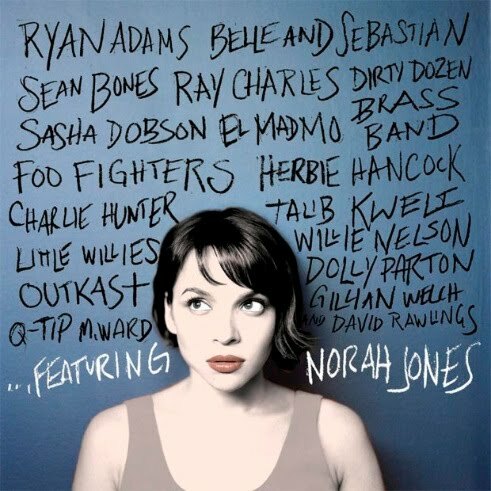 Norah Jones is an amazing artist. Her voice just gives you chills! I have to tell hubby to pick this up for me, as we are huge fans!